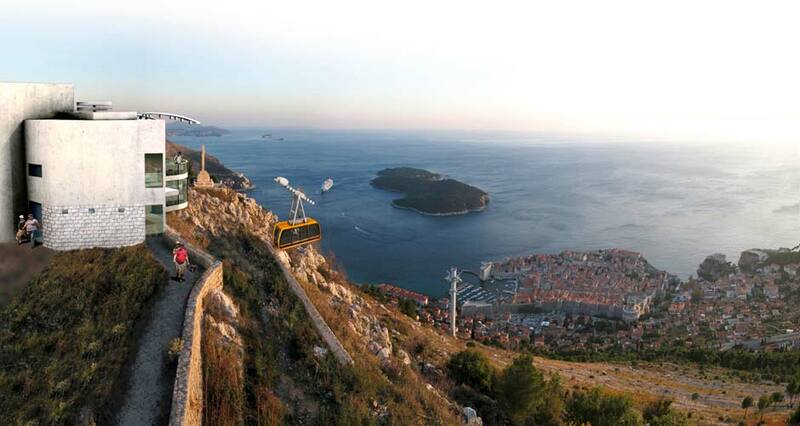 NEW: The newly rebuilt Dubrovnik Cable Car will start operating in the summer of 2010. We did not try yet but we will do this august 2010! And then I will recommend…or not. I think the price is 10 euros (70 kuna)…at first sight a little expensive I think…but we will see. More information in middle’s August.